Last week, the Borlaug Summit on Wheat for Food Security took place in Mexico, bringing together thought leaders, policymakers, and leading agricultural research-for-development organizations to discuss the role of wheat in the future of food security. 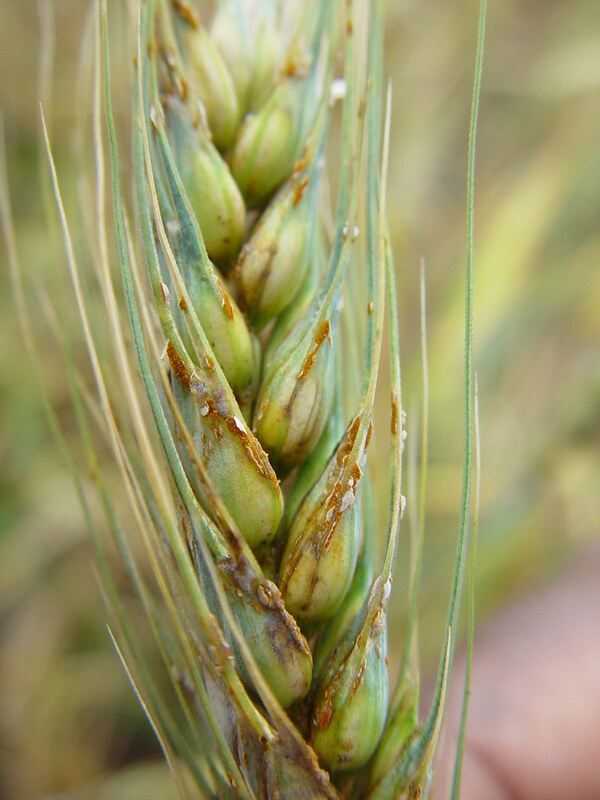 Wheat is an extremely important crop that provides around 20% of the world’s calories but this staple crop is threatened in some areas by a fungal disease called stem rust. To find out about the symptoms and management of wheat stem rust, please click the Wheat stem rust factsheet which was produced in Rwanda (also available in Kinyarwandan).